It’s flying that’s affordable and fun. Almost anyone can learn to do it. In the right conditions, gliders can stay up for hours, fly for hundreds of kilometres and reach heights of more than 30,000 feet! You are surprisingly unrestricted in where you can go and the kind of flying you enjoy (including aerobatics) is for you to decide. Unlike noisy powered aircraft, gliders are almost silent in flight. There’s no need to wear cumbersome headphones and a microphone, gliding can be both tranquil and peaceful. 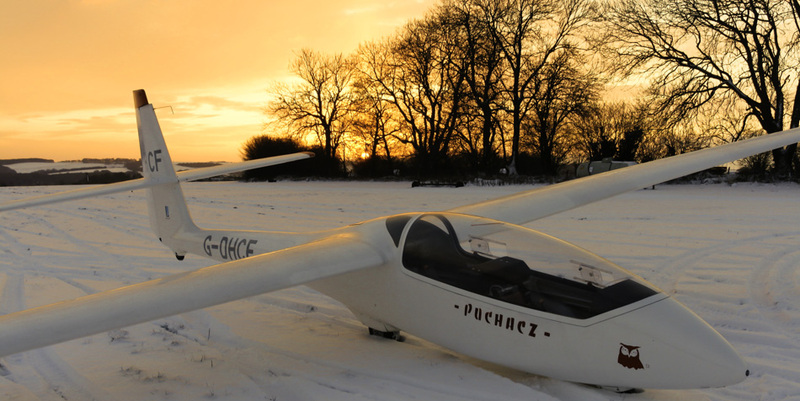 How do I become a glider pilot? If you’d like to try gliding, start off with a Trial Lesson, a short flight to see what it’s like. Then you can experience how it feels to fly a glider. After that join as a club member to receive on-going training every weekend and Wednesday at club rates. We offer Trial Lessons and Gliding gift Vouchers and we can arrange Flying Evenings or Afternoons for groups of up to 20 people. You can fly with an Instructor as soon as you can reach the controls and accept instruction. The younger you are the faster you will learn and you can legally fly solo in the UK at just 14 years of age. Many young pilots achieve the skills to fly solo months before their 14th birthday – but, imagine, your first solo flight could be the highlight of your 14th birthday party! Annual fees for ‘Juniors’ are minimal. “Glider Pilot” will look good on your CV whatever your chosen career especially when you explain the team effort required to launch gliders and run an airfield! BGA Juniors will guide you to scholarships. 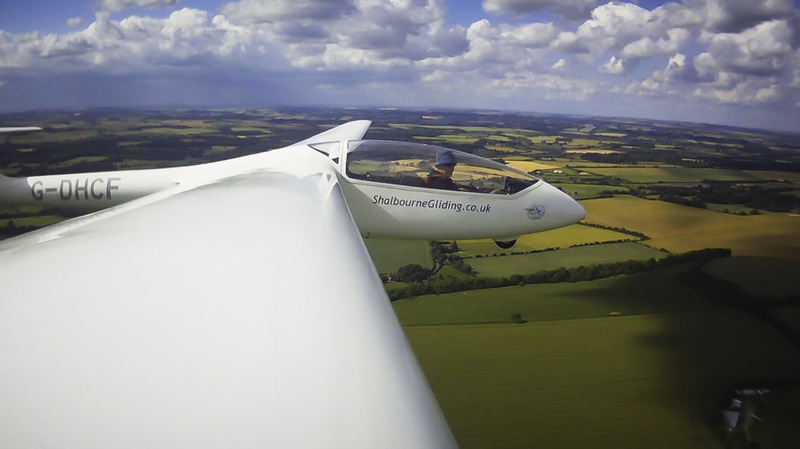 Shalbourne will teach you to fly safely, soar, fly cross-country and then fly faster. Maybe you will qualify to fly in the Junior World Championships? You will have to work hard; our juniors usually get a gold and a few other medals!